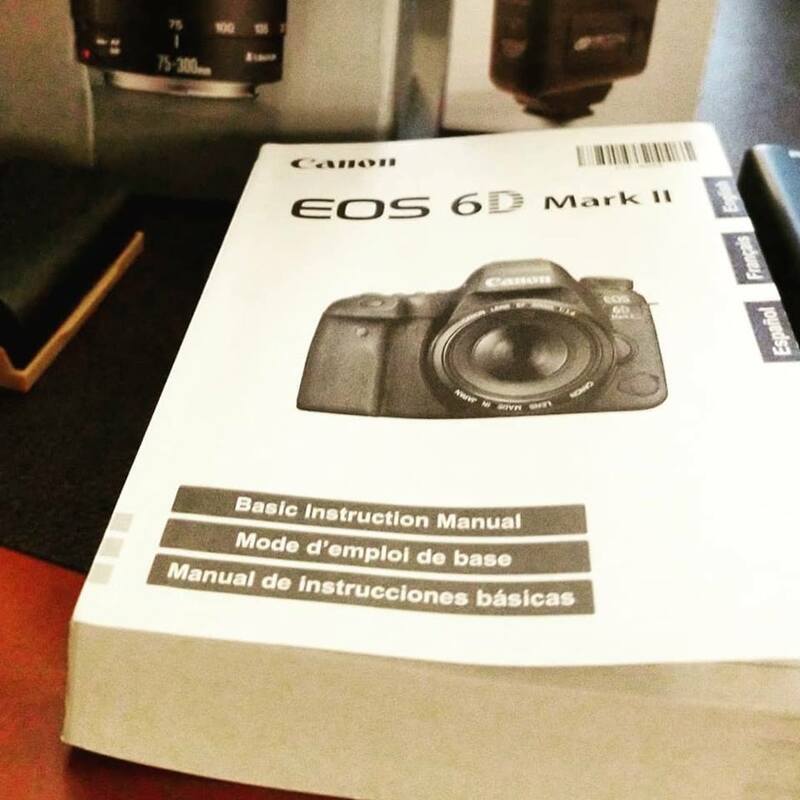 Worked with an awesome client tonight who was rightfully terrified when she saw the insane size of her camera manual. Look at that thing! 😱 After 2 hours I had her up and running with consistent exposures and sharp focus. This book is now destined to be a paperweight. Meanwhile, she is ready for her next big photo trip.